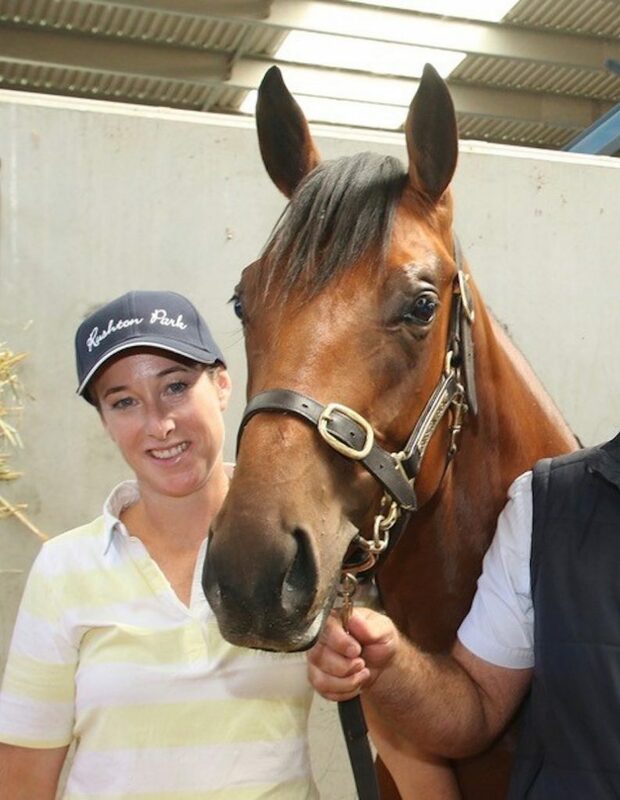 After six years on the board of Thoroughbred Breeders Victoria, Cathy Hains, has resigned from her position. The owner of Burnewang North said that she has enjoyed the challenge of being part of such an energetic and committed group of individuals, from different areas of the industry and would like to commend everyone involved. Filling the position is Kayley Johnson, the co-owner of Rushton Park. Rushton Park is a broodmare farm based in Dhurringile in Victoria. TBV President James O’Brien, said that Cathy would be a loss for the organisation and thanked Cathy for all her hard work and dedication while on the TBV board, and wished her success for the future. The committee also thanked Cathy for her time and hard work, while on the TBV board. Originally from WA, Kayley and her husband David set up Rushton Park in 2000, when they sought to secure a property in the ‘Thoroughbred triangle’ of Victoria. After venturing over from WA, they slowly started off with a few mares and then after success on the track, this then grew quite rapidly. Now, Rushton Park boasts over 300 acres and 100 horses on the property. Kayley, who has been involved with horses all her life, has welcomed the opportunity to be appointed to the Board of TBV and has said that she is quite excited to take on the role. TBV President, James O’Brien was excited to have Kayley accept the appointment to the Board and is excited to have such a passionate individual join and cannot wait to see what the future holds. EARLIER POST: Manhattan Rain flew the flag for Victoria in the Melbourne Cup!